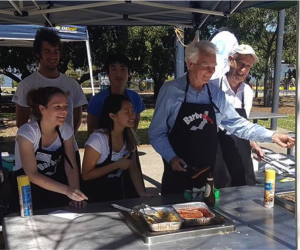 Love a great Aussie BBQ? So do we! Get your friends, family or colleagues together to raise urgent funds to help support and celebrate Research into Youth Mental Health. It’s time to BarbeCure Youth Mental Illness! We’d love to see your pics!